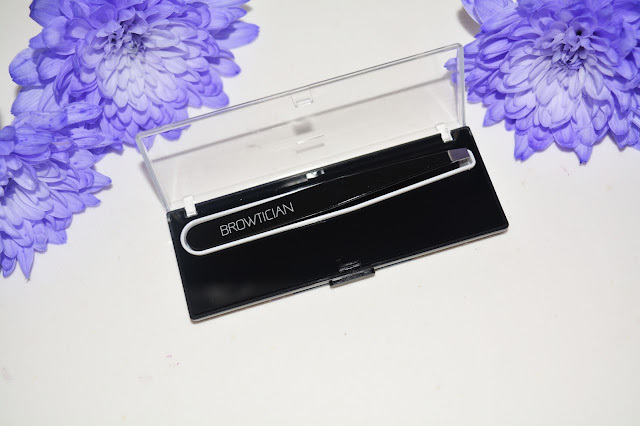 Lets talk about the beauty tools, specifically tweezers. I have always just used a plain pair of tweezers that came in a manicure set, or I got a really cheap pair from the Boots essentials range, and never thought more about it. Do we really need to spend a lot on tweezers when surely they all do the same job? 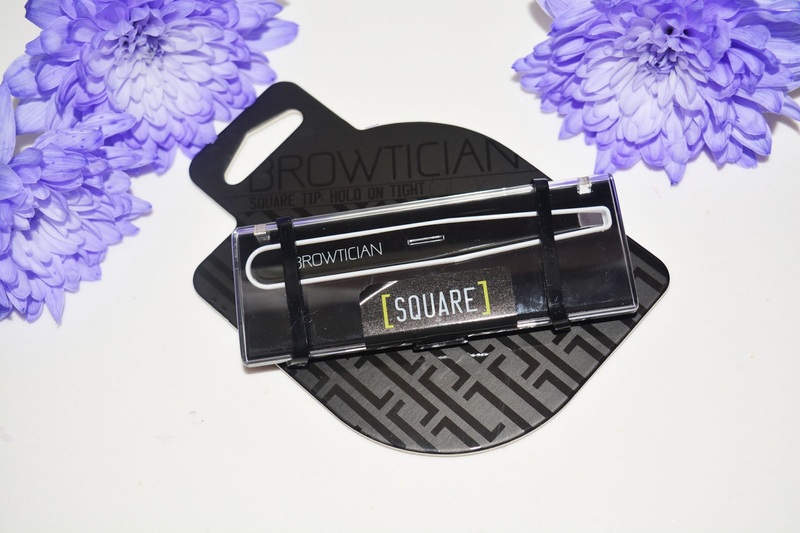 Well, I decided to challenge my theory on this when I received the Browtician tweezers as part of a goody bag when I went to the jazz and Gin event at Nottingham Intu Victoria centre. So were they better than my budget tweezers? The come in a lovely sleek case, the clear lid allow you to see whats inside with the firm closure that is secure keeps them from getting grubby or getting things on them. I think the case is a great idea as I always find I never have anywhere to store them and I know I can pop them in the case and into my eyebrow storage without them getting misplaced or overlooked when I am trying to find them. The tweezers themselves are black with the Browtician logo on them in white and then the silver ends that grip the hairs. I find the square shape to be nice, I am used to slanted tweezers but these were really easy to use and I think I prefer the square ones now I have tried them. The flat edge grabs the hair with precision and grips the hair firmly before pulling it out from the root. 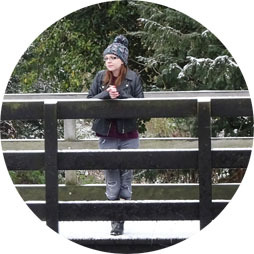 They are easy to hold and a good shape and size to use which I think is really good as it can sometimes be tricky to hold and use some tweezers if they aren't very good. Believe me I have tried cheap tweezers that barely meet and cant hold onto the hair to give it a good pull when plucking, night mare. I find these so easy to hold and the firm grip means you pull the hair from the root in one single motion and I think in turn it does make it a less painful experience than times when I have had to try and pluck a hair several times over before finally pulling it out due to the tweezers being rubbish. I find these work so well and the fact that they are so firm and sturdy feeling makes me think they will last a really long time and work really well. I definitely know I will be reaching for these over my other collection of tweezers and retiring some to the bin and putting my decent pair into my beauty drawers as a back up pair and to use with eyelashes so if they get glue on them its not an issue and wont affect them as I wont need them for plucking my brows. Overall I didn't think I would ever be a person to invest in tweezers, and although I technically was gifted these, I think having tried them I would definitely buy them. I have also asked my mum to have a go with these and she thinks they are really good and is now on the hunt for a pair. Not to mention my husband who plucked a stray chest hair that was bugging him, and him giving them a thumbs up as well saying how well they gripped the hair. At £7.99 and some of the collection being available on Superdrug here, I think they are a mid-priced tweezers brand that isn't on the cheaper end, but doesn't top the £25 price tag some other brands have. I know that I will now be hooked on these and wont reach for any others unless I am gifted them to try, or if I end up loosing these or forgetting them when packing and have to pick some up to see me through. Let me know in the comments your favourite tweezers and if you think its worth investing in good ones or if budget ones do the job for you!